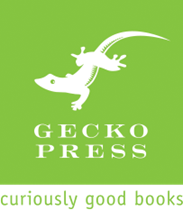 One month, two books, three delicious characters, all tastes! 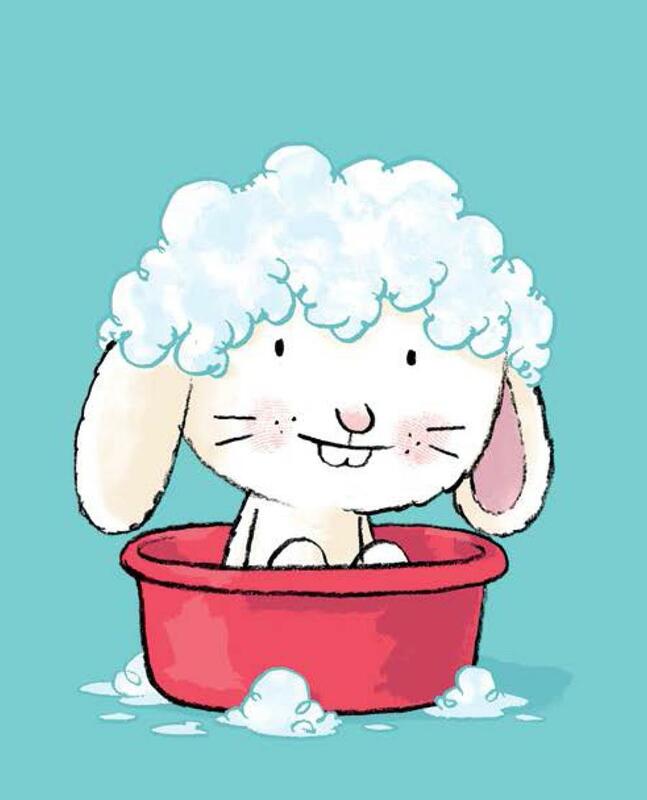 Little Rabbit is back, and it's time to wash his ears! 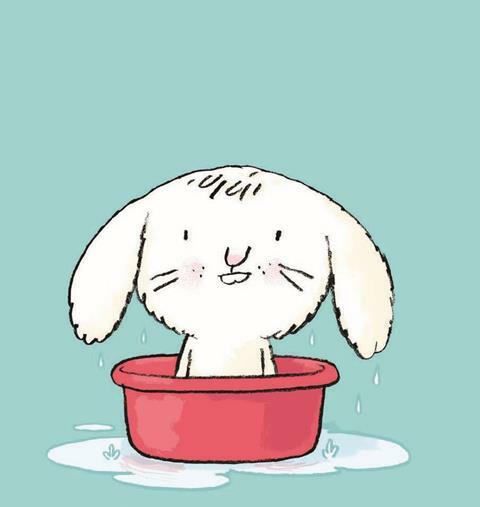 Follow-up to Tickle My Ears, here is another loveable boardbook that invites children to turn on the shower, cover Little Rabbit’s eyes, wipe the water from his nose. 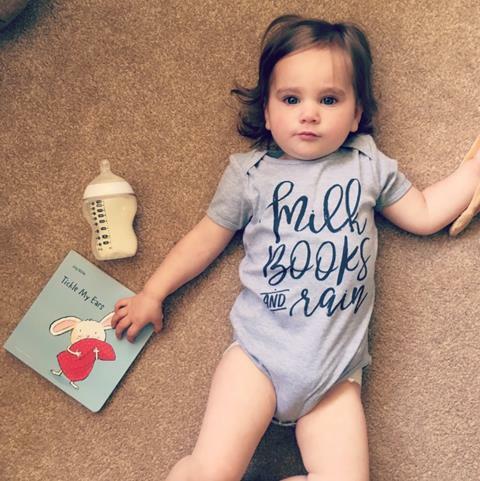 Fun for everyone: children, parents, and rabbits! 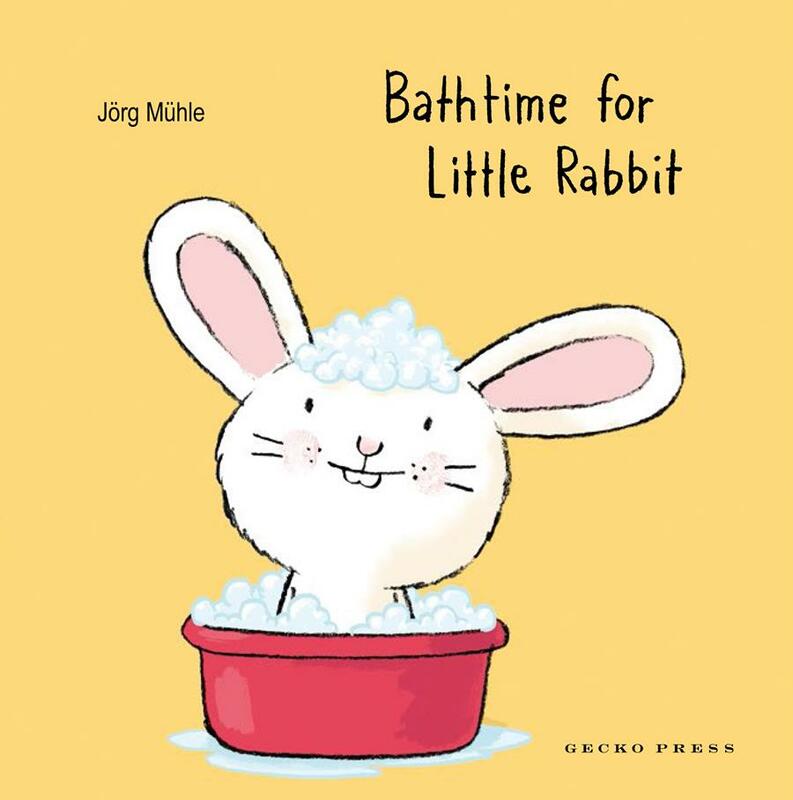 A perfectly simple board book that lets the child take charge of bathtime. 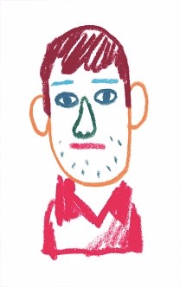 Jörg Mühle has been a illustrator since 2000. He studied at the Offenbach School of Design and the École Nationale Supérieure des Arts Décoratifs. 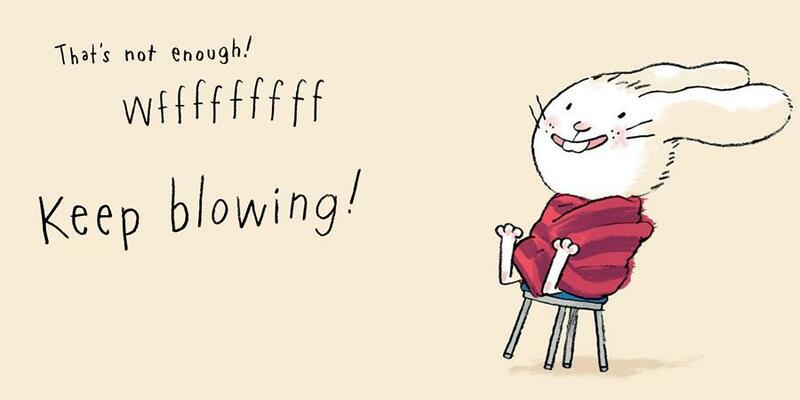 In 2008 he won the Children’s Literature Award with his illustrations for Ulrich Hub’s Meet Me at the Ark at Eight. 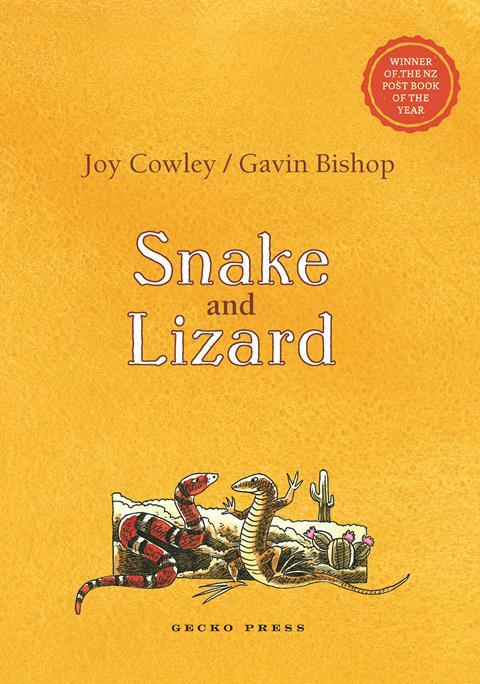 A new book in Joy Cowley’s internationally bestselling series about friends Snake and Lizard! 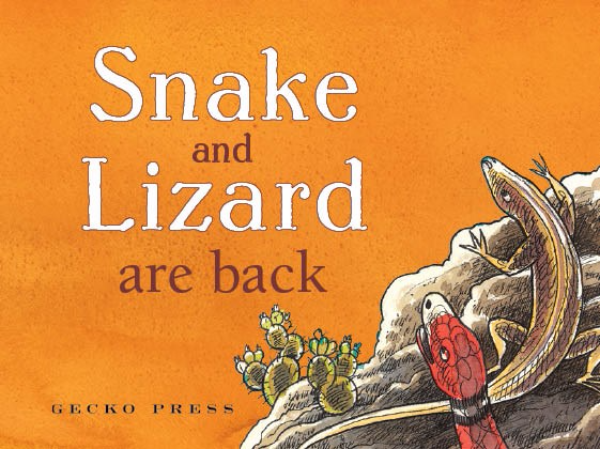 Snake and Lizard are loved by six year olds through to ninety year olds—they have a place in every New Zealand family. 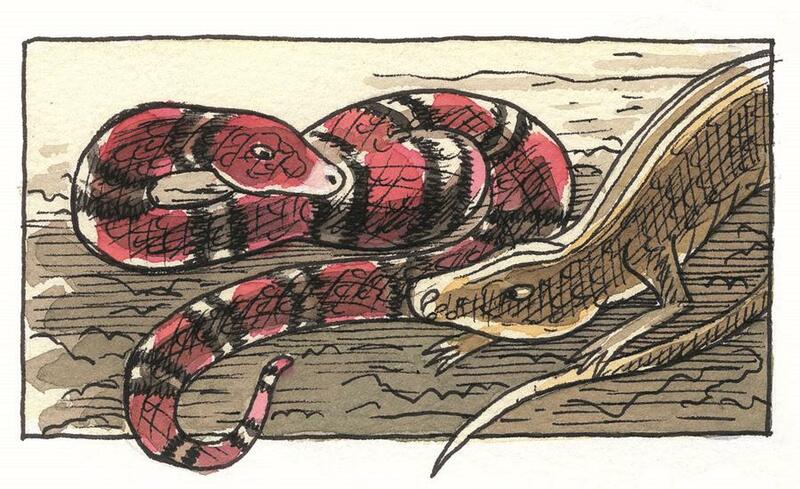 Snake is elegant and calm, and a little self-centred; Lizard is exuberant and irrepressible. 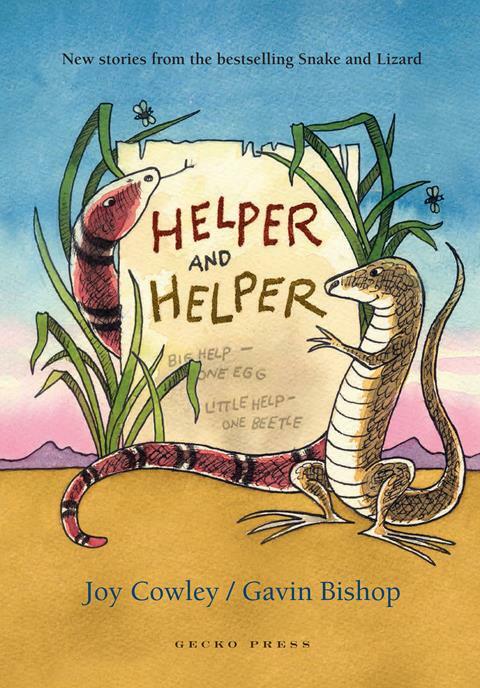 With Helper and Helper, Joy Cowley has written a funny, warm, and wise new installment in the relationship of this popular pair as Snake and Lizard find their friendship tested in new ways. 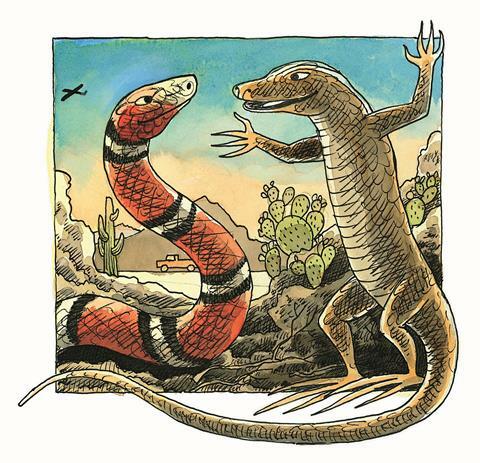 The stories are beautifully illustrated by Gavin Bishop in warm and clear colours of the desert. Joy Cowley is one of New Zealand’s best-loved writers for children and adults, with an international reputation. She has won a multitude of awards and honours for her best-selling books. She celebrated her 80th birthday in 2016. 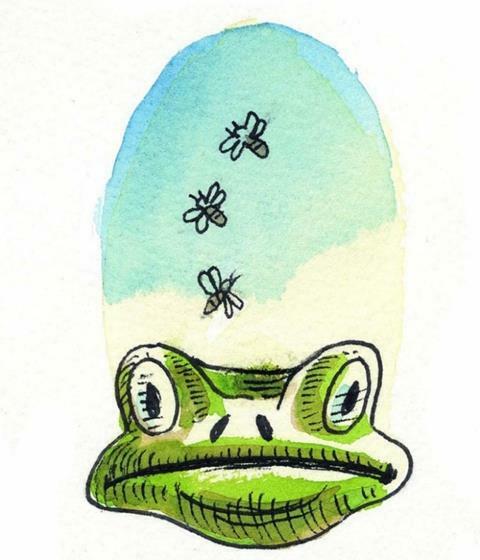 Gavin Bishop is equally distinguished as author and illustrator. 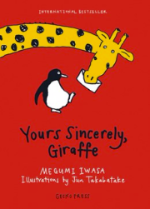 He has exhibited internationally, from Japan to Czechoslovakia, and was an international judge for the 2003 NOMA Concours competition for Children’s Picture Book Illustration. 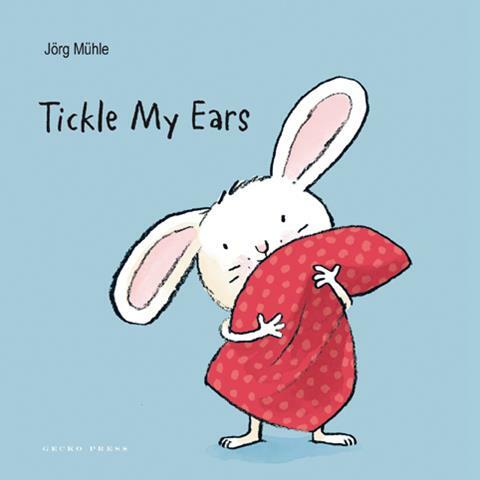 To go in the draw, tag Gecko Press on Instagram or Facebook in a picture of your Little Rabbit reading Tickle My Ears. 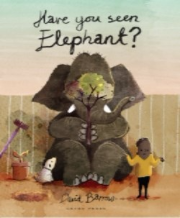 Have you seen Elephant is on the booklist for the Reading Agency Summer Reading Challenge 2017! 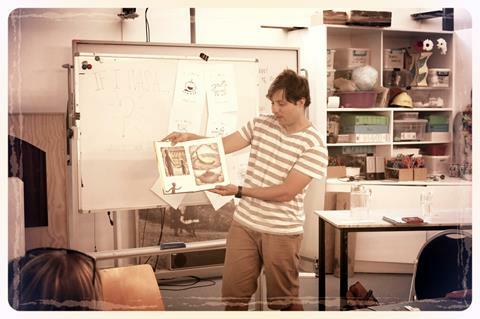 Gecko Press author Kieran Rynhart on a fantastic workshop afternoon at Porirua Library last month.